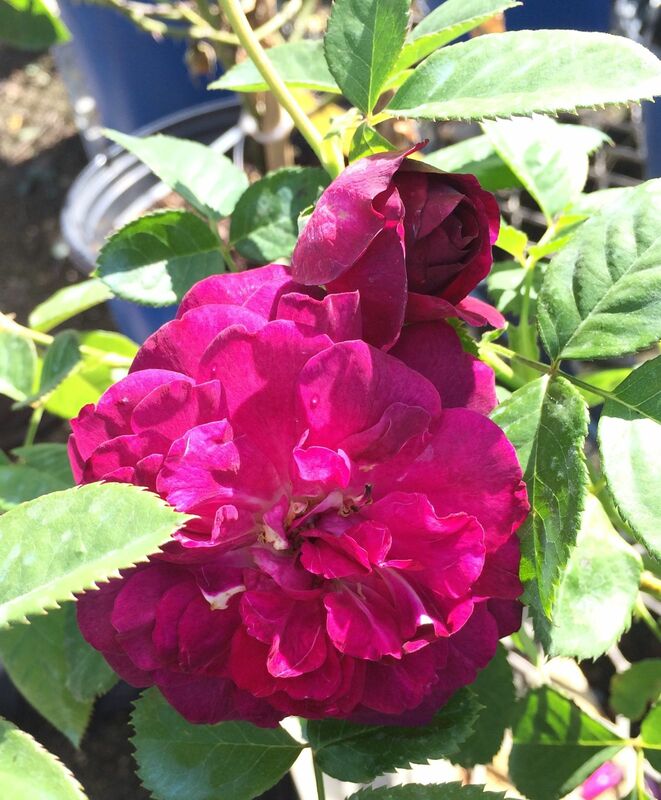 Always grafted on Fortuniana Rootstock! 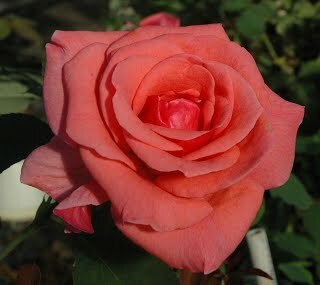 On this page is a list of our Grandifloras. 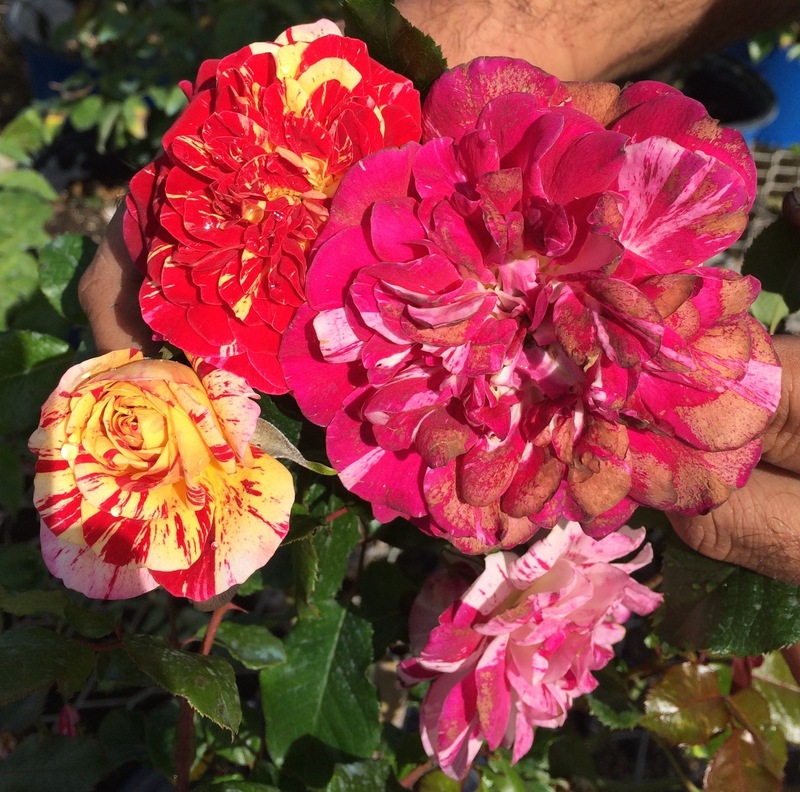 Several different colored striped blooms on the same bush! 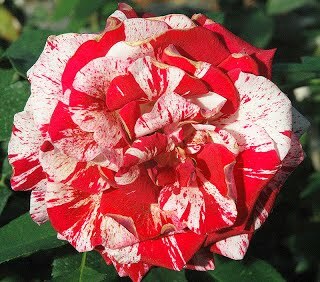 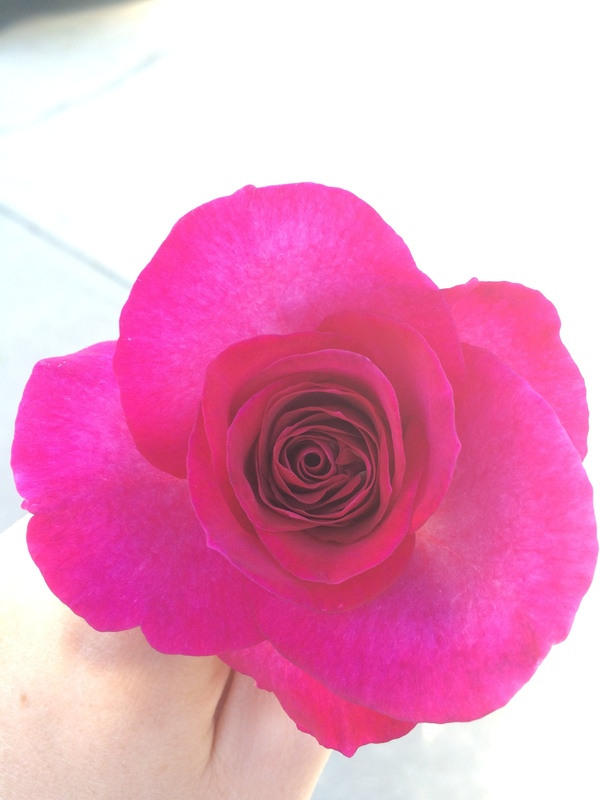 This is an interesting one – petals are red on the top and white on the bottom! 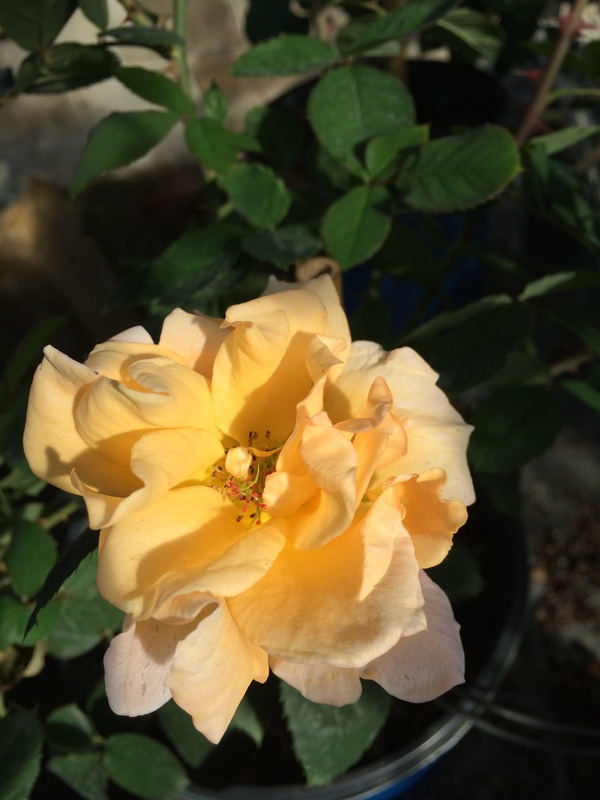 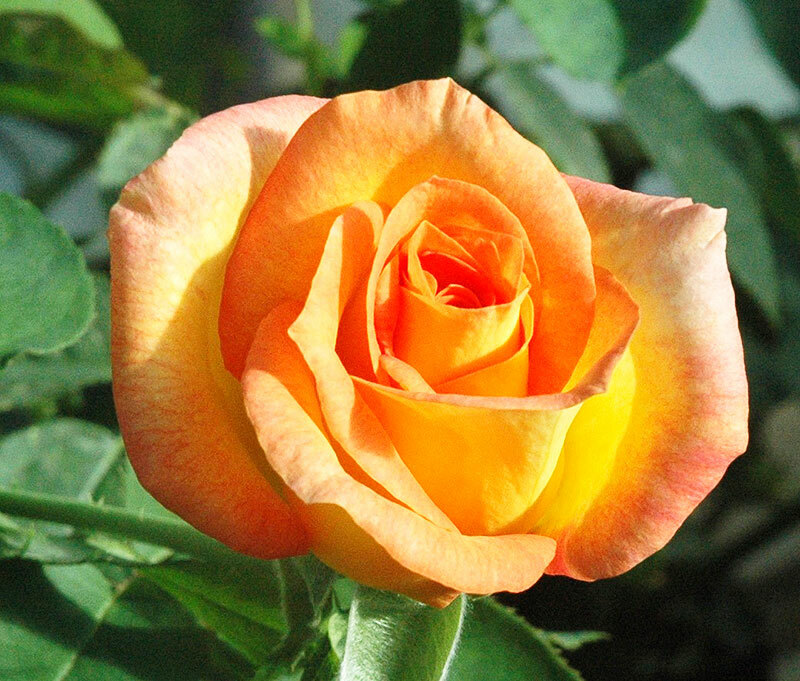 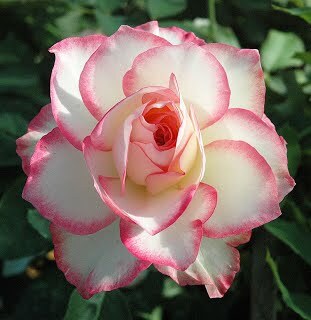 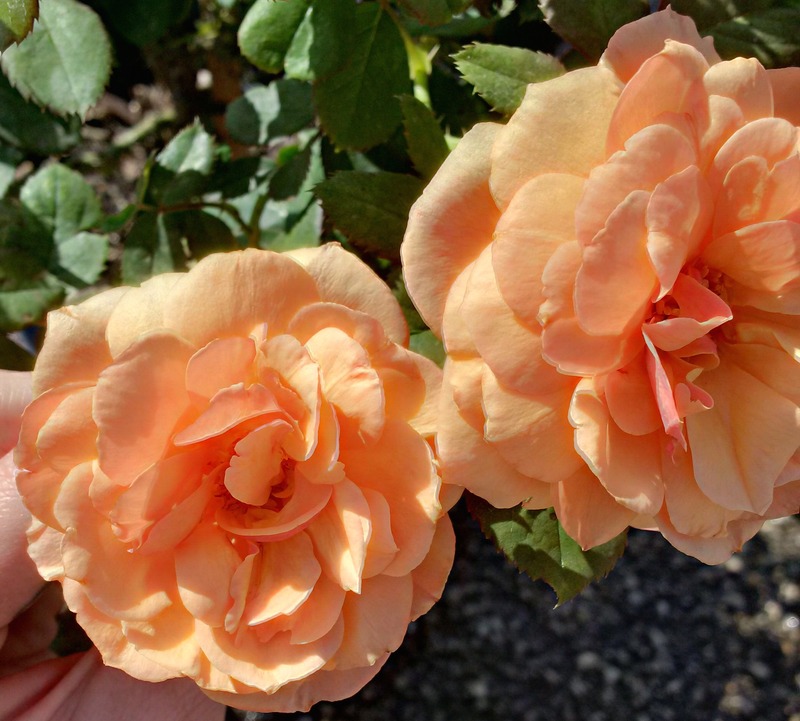 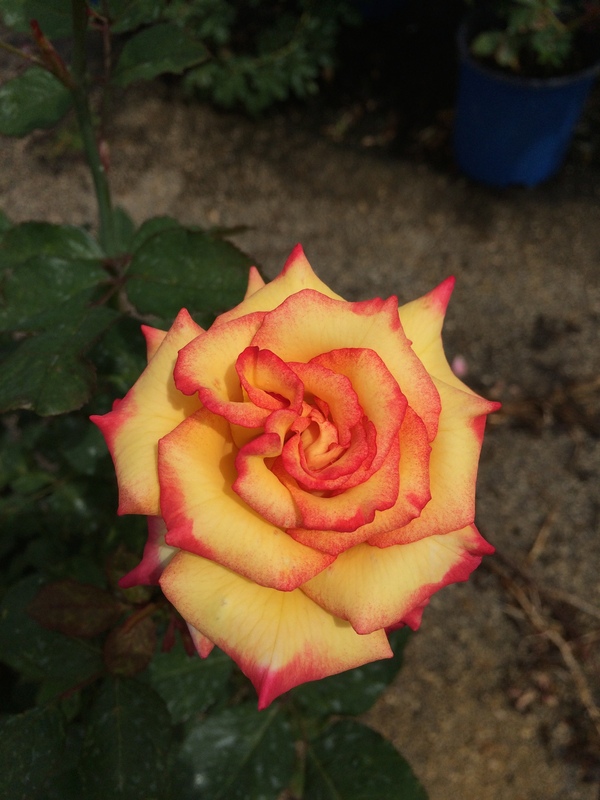 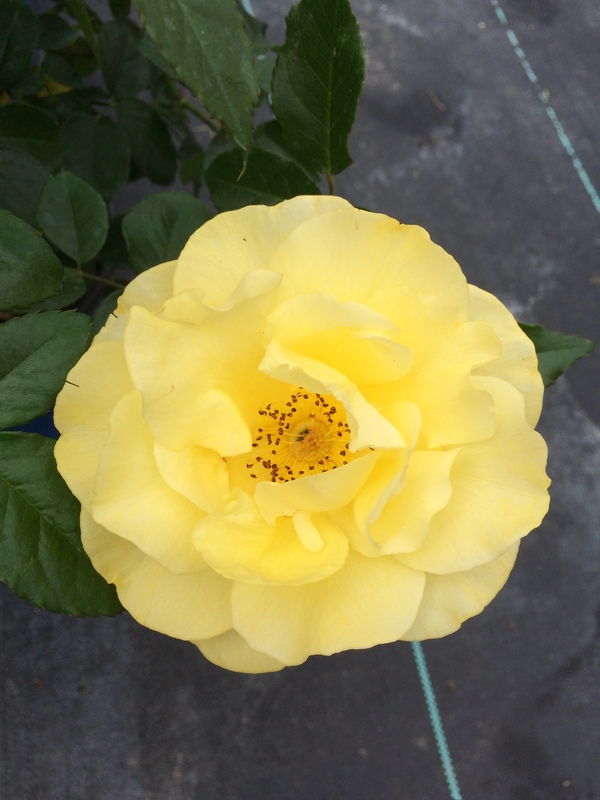 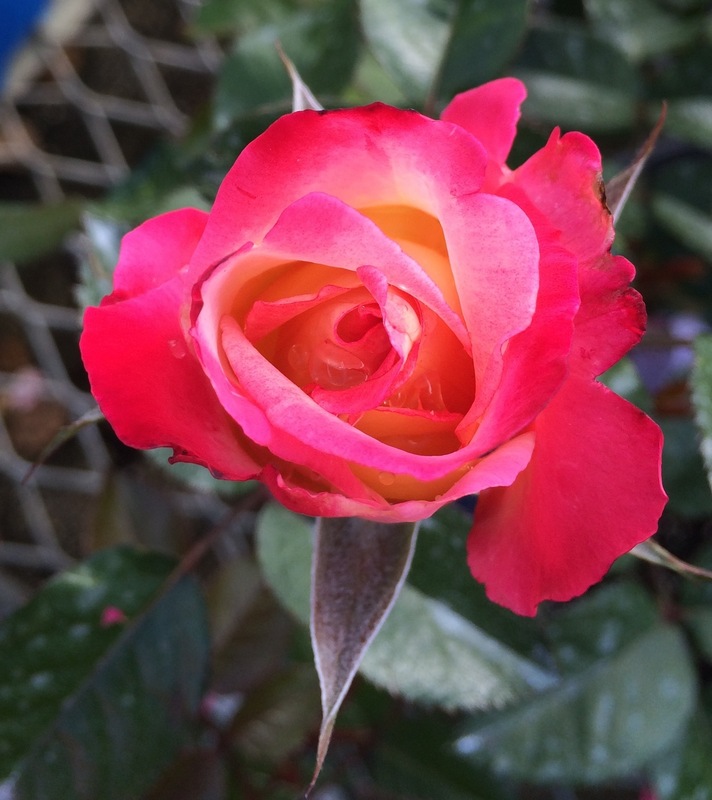 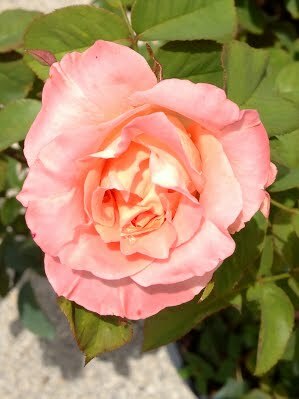 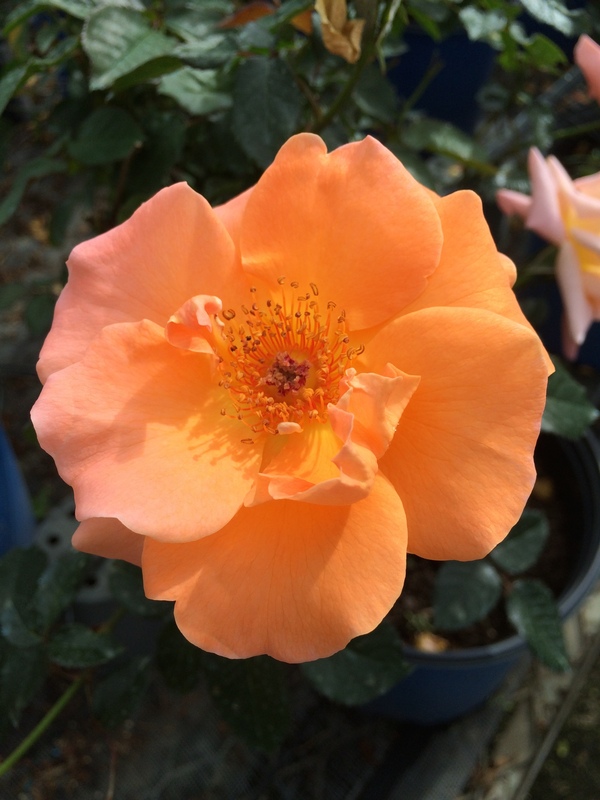 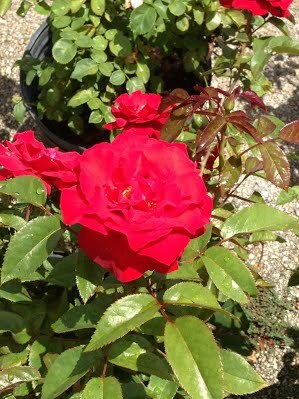 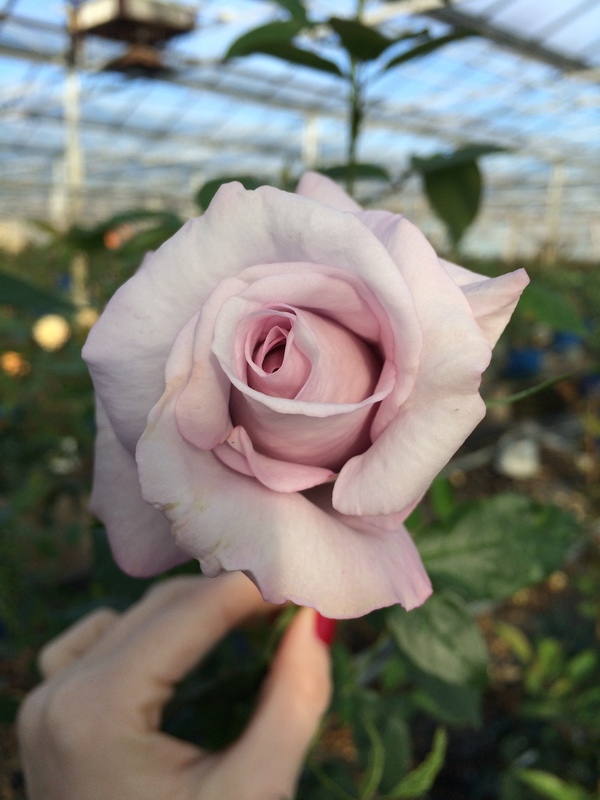 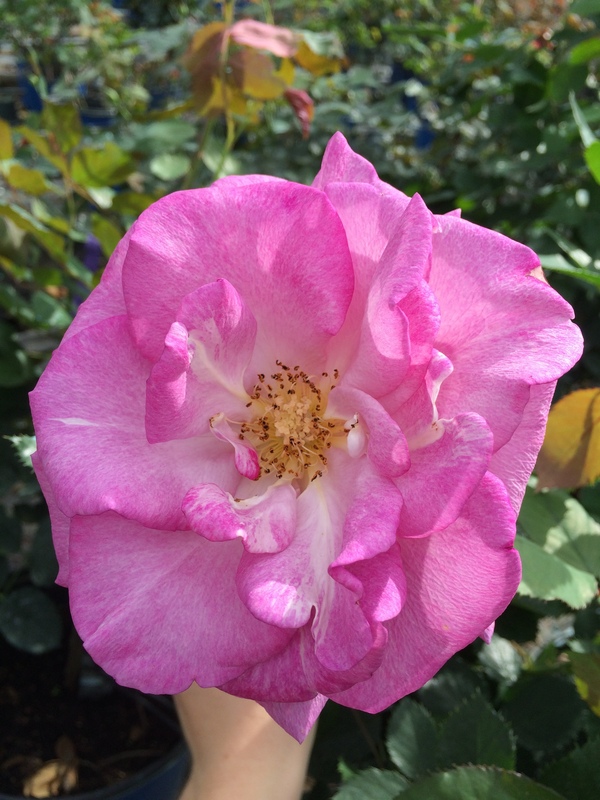 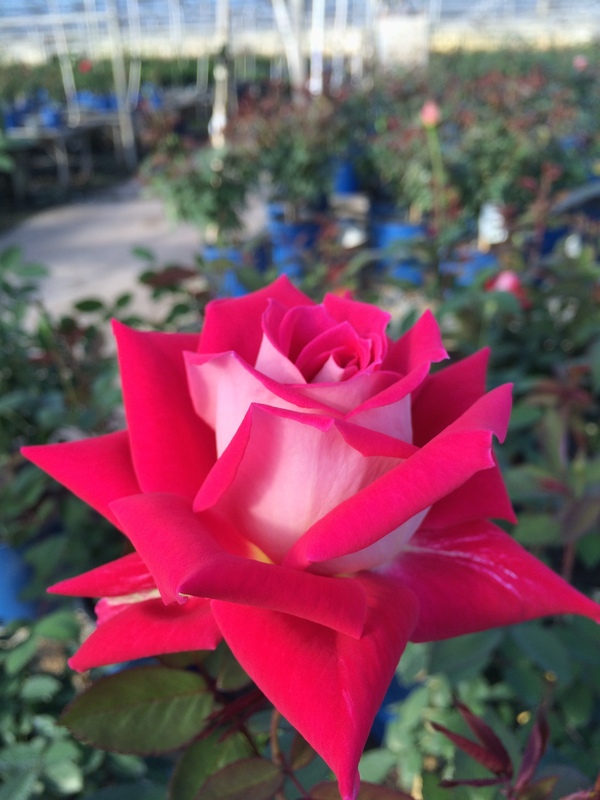 Many won’t have anything but this rose as it has lasted in popularity!